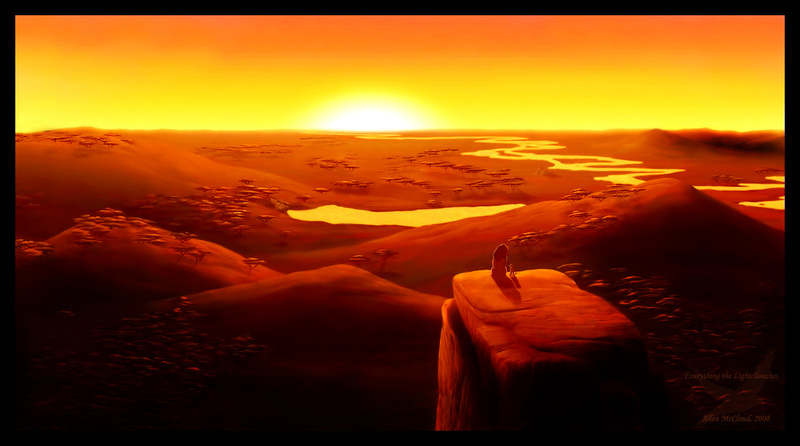 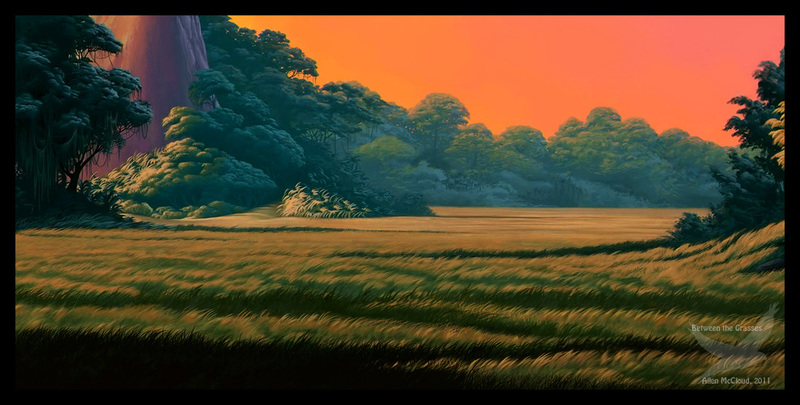 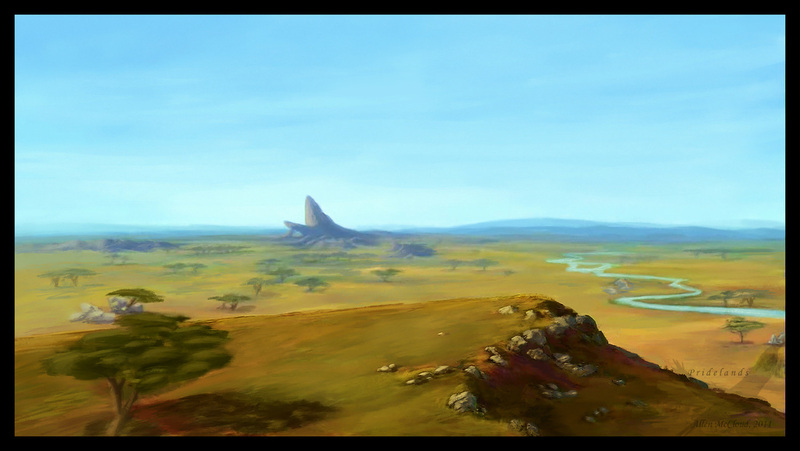 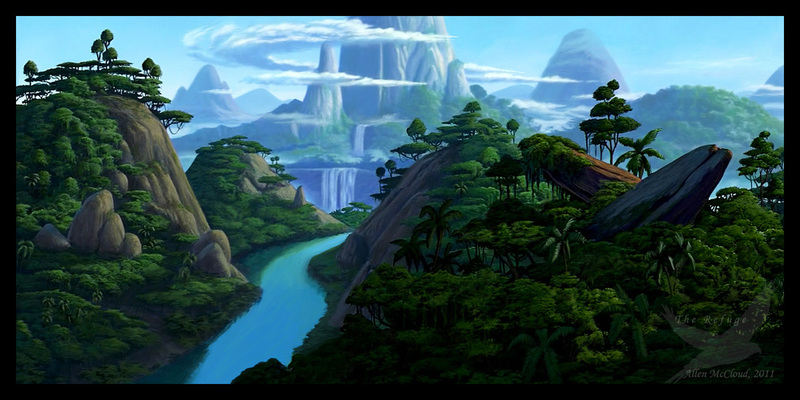 The Pride Lands is the main setting for the Lion King movies, and for the spin-off books. 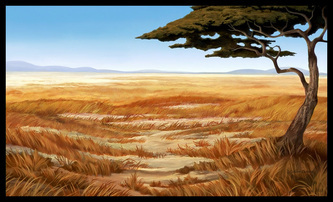 In the real world, they would be situated in the African Savanna. In the Pride Lands, a male lion rules as king and keeps the peace between the animals. 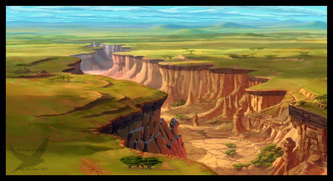 When the king dies, whoever is next in line will take the throne at Pride Rock, that could be a sibling or an off-spring. Beyond the borders of the Pride Lands, there is an Elephant Graveyard and the Outlands.